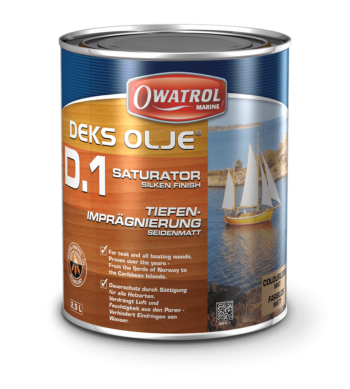 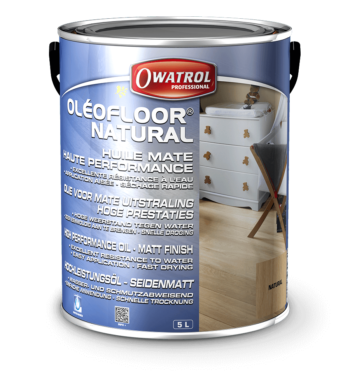 The Owatrol flooring range includes solutions to take you through from beginning to end. 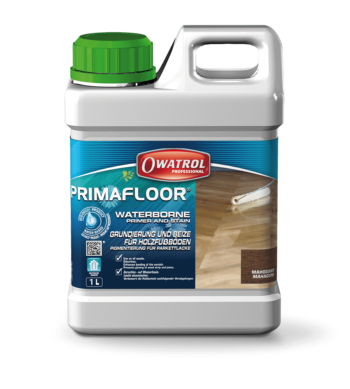 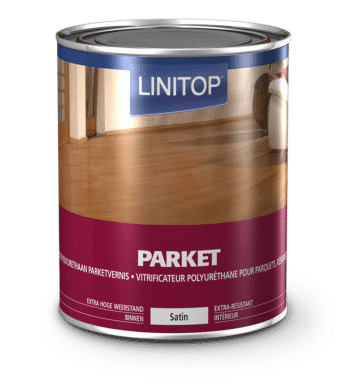 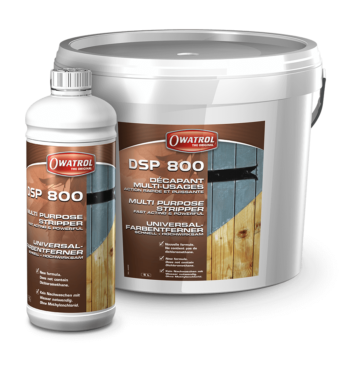 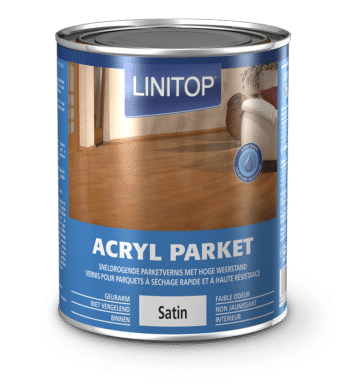 From flexible filler, to primers and then to a range of finishes you will find an Owatrol flooring product to suit your needs. 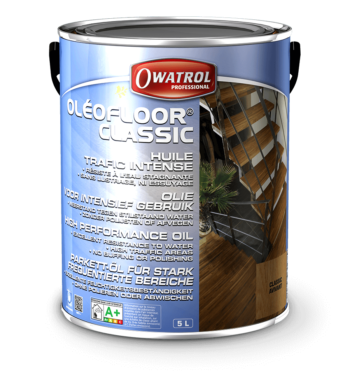 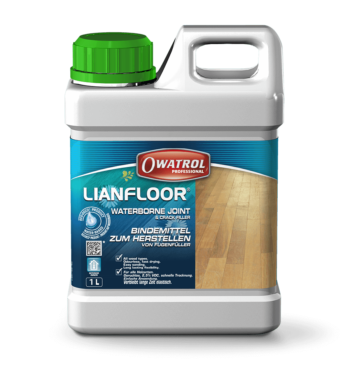 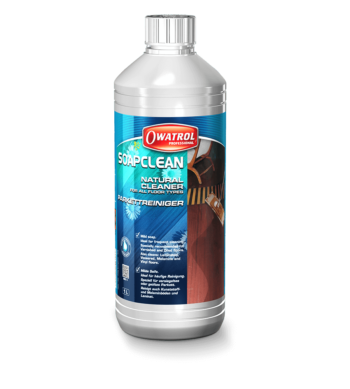 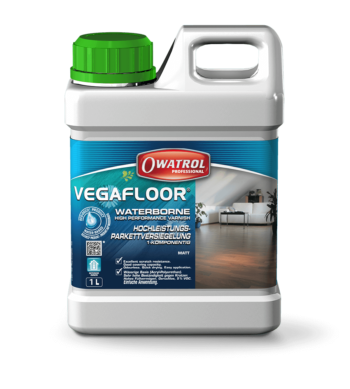 Once your flooring is complete, you can use Owatrol gentle flooring cleaners to keep them looking in top condition.